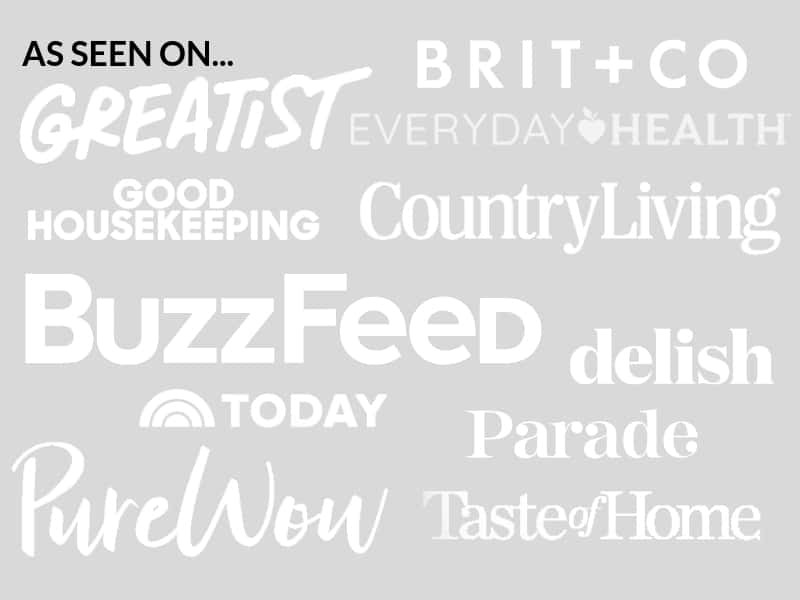 July 7, 2015 By Elizabeth Lindemann 2 Comments / This post may contain affiliate links. This is the sandwich to end all sandwiches. With crispy, cool, sweet apples, salty prosciutto, tangy goat cheese, and simply dressed peppery arugula, this light and healthy meal will hit all of your taste buds and leave you feeling satisfied. It’s the perfect combination of flavors. Plus, it’s super quick and easy to make- you’ll have it done in 5 minutes start to finish. 10 tops, especially if you get distracted and start munching on the arugula and apples partway through, as I did. Here’s the story behind this recipe. On the last night of our trip, we stayed with my good friends Natalie and Eric in Greensboro, Alabama and had homemade pesto on catfish made fresh with basil from their garden, as well as home grown roasted tomatoes and summer squash. Words cannot describe how delicious and fresh homegrown food tastes. I cannot WAIT to have my own garden. by Steve Satterfield and I am obsessed. I want to make everything single thing, cover to cover. Just toast up some bread (I recommend sourdough or a thick, rustic bread) and layer soft goat cheese (chevré), sliced apples, and a few slices of prosciutto (or ham). Mix some arugula with a simple dressing of lemon juice, olive oil, and salt. 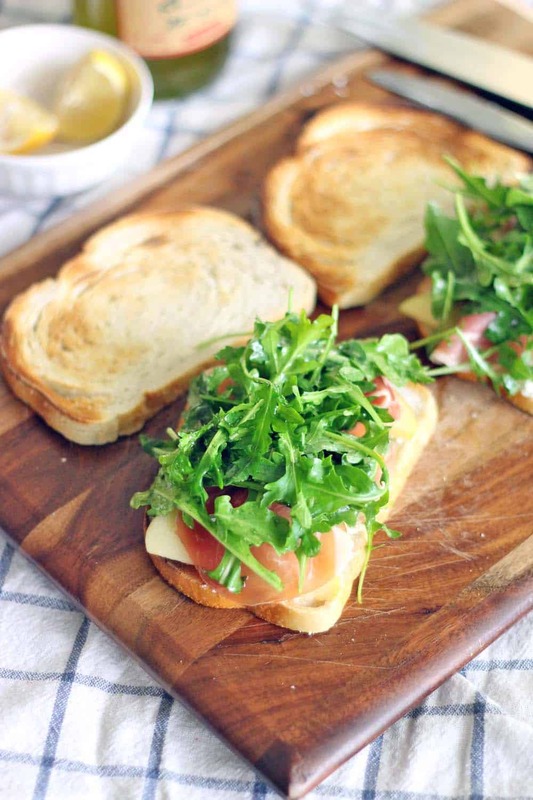 Top the sandwich off with the dressed arugula (and eat the remainder on the side- it’s scrumptious just on its own!). Here’s a helpful hint: while the bread is still warm from the toaster, dollop a bit of goat cheese on it and allow it to sit for a minute or two (this is a good time to slice the apples and/or dress the arugula). While chevré goat cheese is a soft cheese, it can be difficult to spread evenly sometimes. This way, the heat of the bread will soften it a bit, making it much easier to spread. This sandwich is the PERFECT combination of sweet, salty, tangy, and peppery. It takes 5 minutes to make and it's light and healthy, but will leave you feeling full and satisfied! Toast the bread and top one slice with goat cheese. Allow to sit for a minute or two so the goat cheese softens. Spread goat cheese onto the bread. Meanwhile, whisk together the lemon juice, olive oil, and salt in a small bowl. Add the arugula and toss to coat. 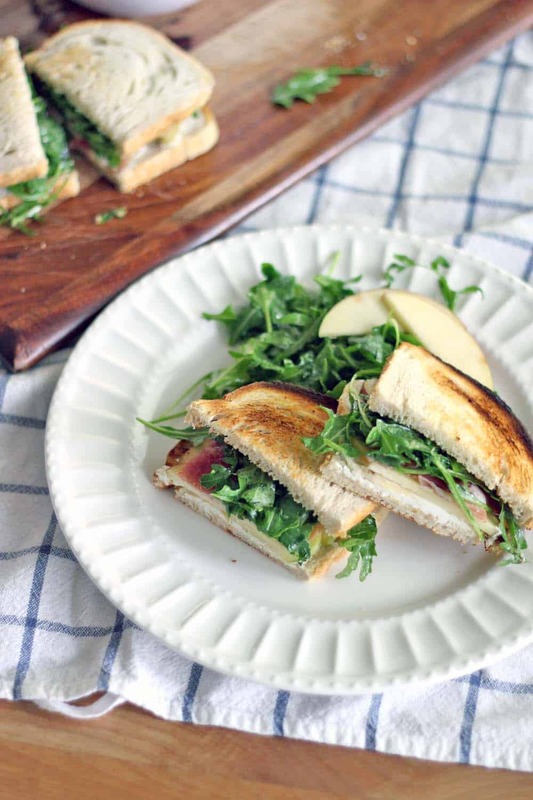 Add the apple slices on top of the cheese, topped with the prosciutto, then the arugula. Top with the remaining slice of bread, cut in half, and enjoy! 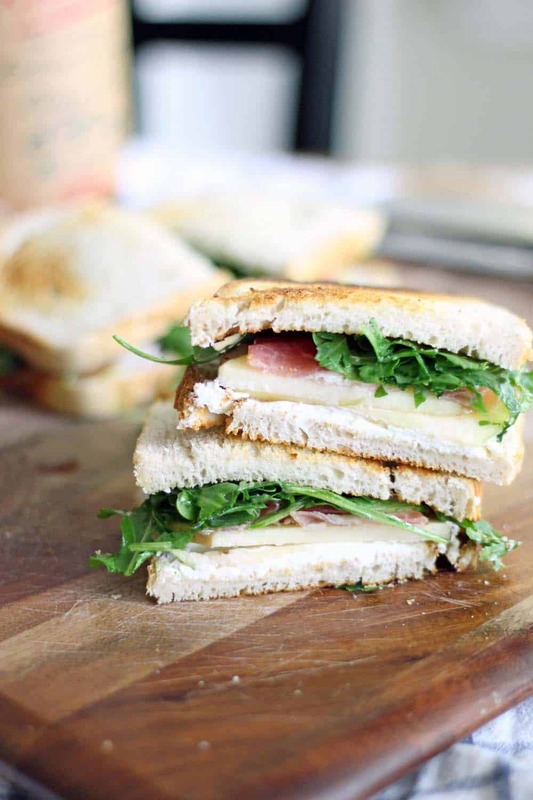 For a simple side salad with this sandwich, just make extra dressed arugula and add extra sliced apples to it. Fresh figs or pears can be used in place of the apples, if desired. What a fun recipe! and the budget version is good too.